With an Engineering degree from Oxford University and 15 years experience working at management level for big business names such as Procter and Gamble and Bosch, I am well placed to be able to offer help and advice as needed in all business areas. My Project Management expertise enables the accurate estimation of both cost and schedule, and I apply professional design principles to ensure usability, functionality and effective performance of the website. I studied Website Design with the Open University, and am currently undertaking a Psychology degree. 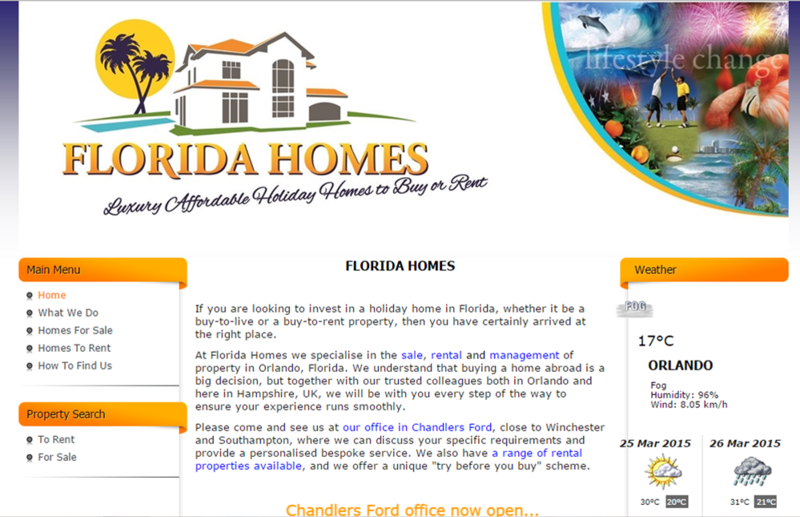 I am based in Chandlers Ford, between Winchester and Southampton in Hampshire.